“A Charlie Brown Christmas” is one of the most celebrated films in the holiday movie canon. The jazzy, largely instrumental score composed by the Vince Guaraldi Trio is equally as enjoyable, though severely underappreciated. If you’ve seen any Peanuts animated video, Vince Guaraldi’s traditional loose jazz should be familiar. The soundtrack A Charlie Brown Christmas compiles recognizable holiday tunes and adapts them to piano-centric pieces. Furthermore, there’s almost no singing. 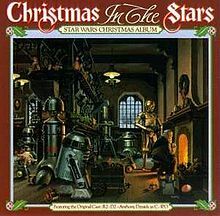 One of the few vocal tracks is “Christmas Time is Here,” included in the intro to the animated film. As you may have guessed if you haven’t seen the movie, all tracks on the album appear in the Peanuts movie. 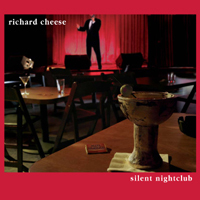 “O Tannenbaum” kicks off the soundtrack, followed by a toe-tappingly catchy “What Child Is This.” A usually somber tune, Guaraldi breaks barriers with a unique rendition. As expected, the Peanuts main theme, “Linus and Lucy,” is included on the soundtrack. My favorite track is “My Little Drum,” a spin-off of the Little Drummer Boy. 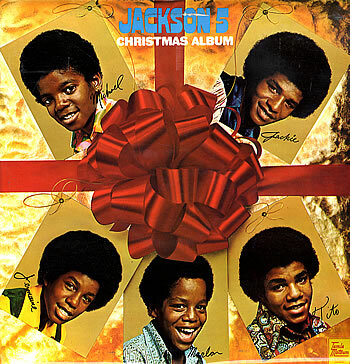 The track features vocal “pa-rum-pum-pums” and “oohs” in time with the instrumentation. “Skating” is another personal favorite which, appropriately, seems to skitter across the speakers. 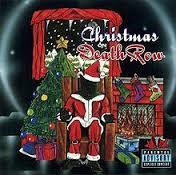 Similarly, “Christmas Is Coming” may induce spontaneous cases of the Peanuts dance, so be careful when you push play. While the album consists of 12 tracks, play time feels much shorter due to sparse lyrics. There isn’t a song you’ll want to skip. 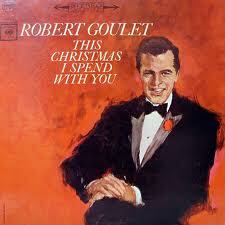 Guaraldi sets his album apart by providing Christmas tunes, many of which normally associate with a serious tone, in a lighter mood. Each track is upbeat, and refreshingly modern. Overall, Guaraldi masterfully crafts a finger-snapping album which serves as a lounge music twist on traditional holiday tunes. 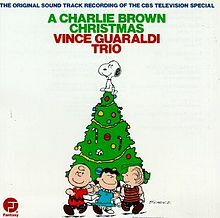 A Charlie Brown Christmas is at least as impressive and lovable as its film counterpart, and being mostly instrumental is the perfect album to liven up your Christmas party.